Hey guys! Remember our Collab Episode where my kids and I talked about OnAndOff Buddyphones? If you haven’t watched it, you can go ahead and click this video, or check it out below. This time, our friends from Smart sent us a link to their latest video where they featured kids unboxing devices. On this episode, kids unboxed the Acer Iconia One. This is SmartBro’s cute way of promoting their latest plan that includes 2 units of Acer Iconia One 7 plus a 4G pocket Wifi for only PhP599 a month. Check out the video below. The rest of the videos/episodes will come out next year and we can’t wait to see more cute kids unboxing gadgets soon. 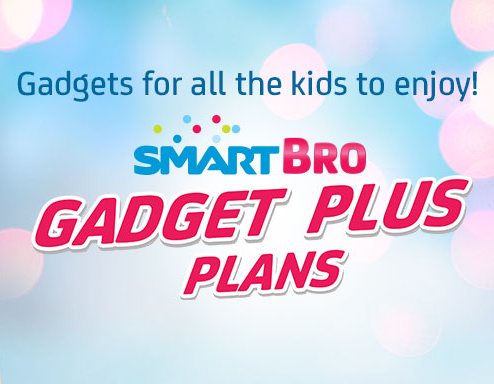 For more info about SmartBro’s latest plans, check out this link.